Ponddy TOCFL Courses are developed in collaboration with the Steering Committee for the Test Of Proficiency-Huayu (SC-TOP). Ponddy offers curricula that are optimized with learning outcomes for students taking the Test Of Chinese as a Foreign Language (TOCFL). Our curricula are reviewed and recommended by the Steering Committee for the Test Of Proficiency-Huayu (SC-TOP). Ponddy provides customized curricula to help your excel challenges of TOCFL exam. Our certified tutors have full access to Ponddy Chinese Smart Textbooks. Students maximize learning as they engage with live instructors and Artificial Intelligence (AI) based materials for a truly personalized learning experience. Ponddy offers both individualized and scheduled courses. 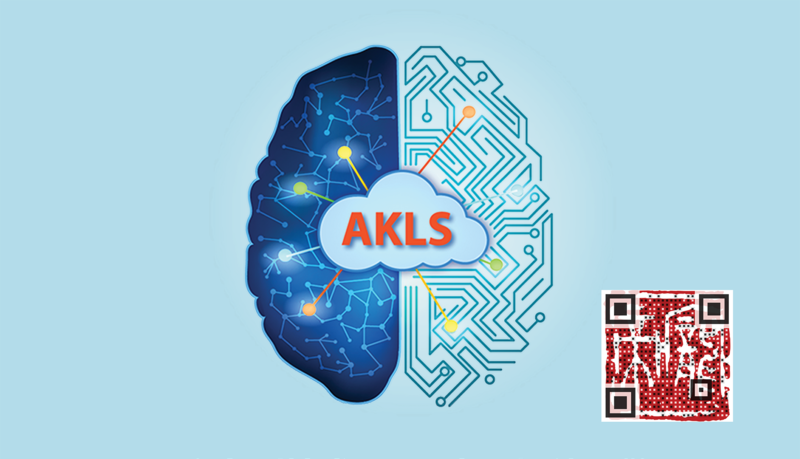 Powered by the Affinity Knowledge Learning System (AKLS), Ponddy Chinese Smart Textbooks provides a rich set of interactive learning modules to help create customized curriculum for individual needs. 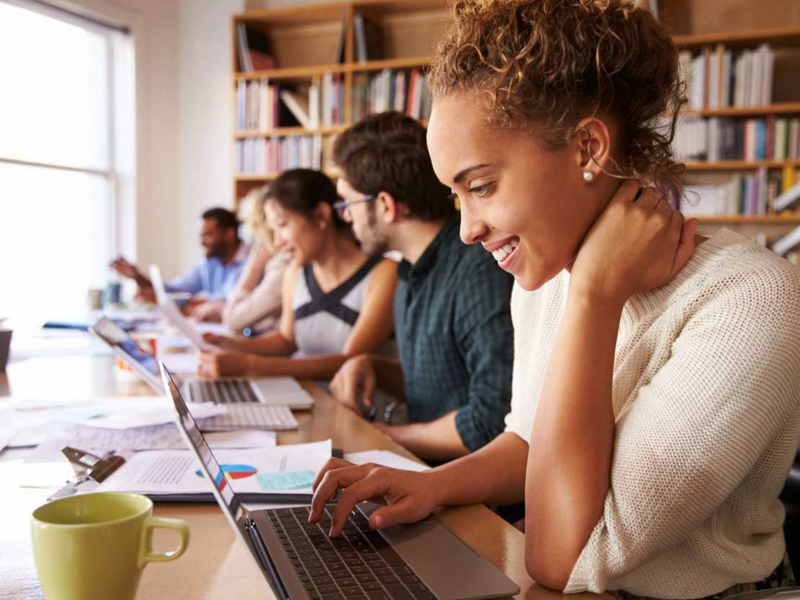 Theses learning modules are supported with networks of learning elements to make acquiring and retaining knowledge faster. 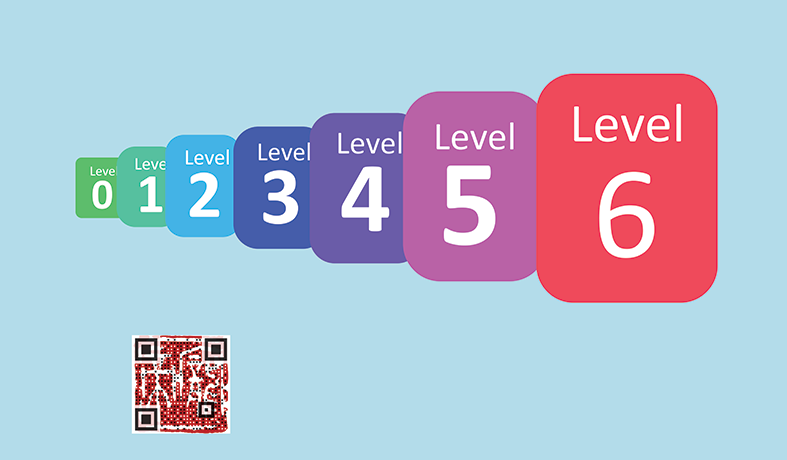 The game-like exercise provides fun ways to practice and learn. Ponddy Tutors help students succeed. By combining tutor-driven activities and interactive self-learning content from Ponddy Chinese Smart Textbooks, lessons are personalized for each individual. You learn more effectively, save time, and get better results. 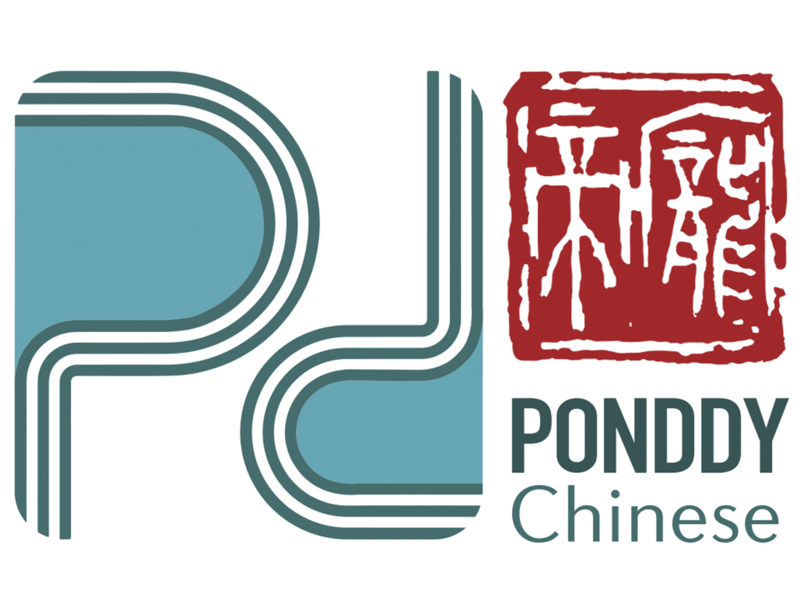 Ponddy Tutors are certified experts in teaching Chinese to new, bilingual, or heritage speakers. They work with each student to engage, encourage, and challenge. Our native speaking tutors are experienced teachers who also undergo an intensive training program for students who are learning Chinese as a foreign language. They are assessed regularly for quality and effective educational practices. Test takers of TOCFL can receive a special discount for lessons provided by Ponddy Tutors. In addition, each quarter, 10 lucky winners will receive 30 Ponddy classes to help English speakers improve their Chinese.